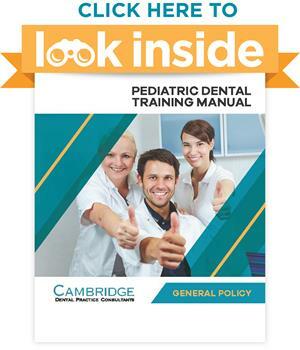 Take a look inside our comprehensive pedodontist dental training manuals before you buy! Each of these low resolution PDF's contain the Table of Contents and the first few pages. 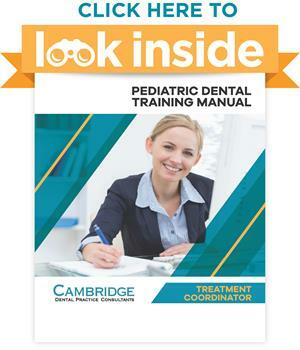 We hope this will give you a better understanding of the quality and depth of our range of Pedodontist Office Staff Training Manuals. 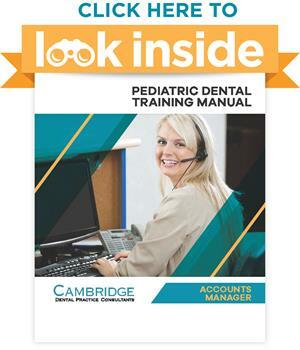 Remember when you buy our manuals, they are delivered in fully editable MS Word format. 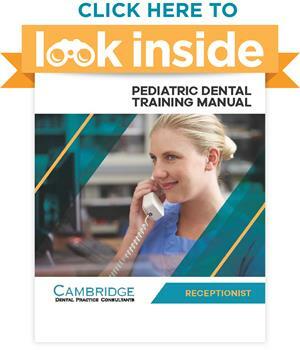 To buy our manuals click here! 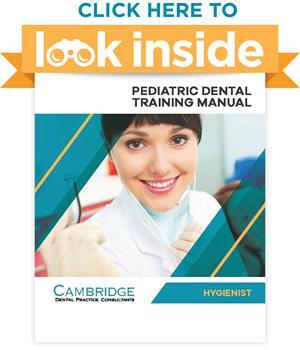 Click on the link above or the "Click for your free download" link to see a low resolution PDF of this manual. 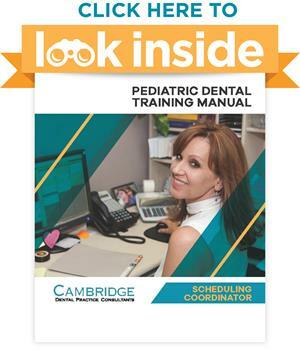 When you buy our manuals they are delivered in fully editable MS Word format. 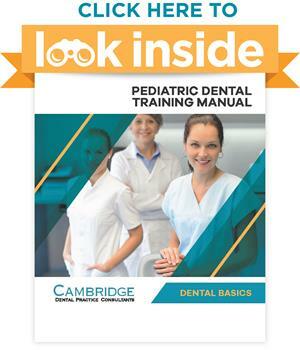 This preview contains the Table of Contents and first few pages to give you a taste of what the full product provides. 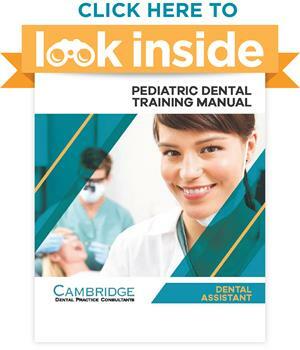 Click here to buy this manual.